But if you can’t explain how you got the answer, or what it means, it’s no good. 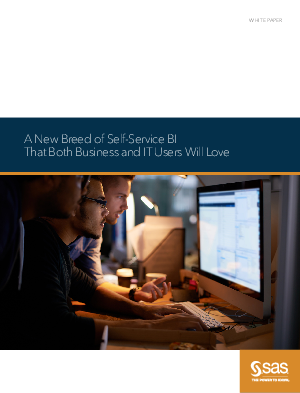 Most self-service BI solutions can only display what has already happened, through reports or dashboards. And most have a predefined path of analysis that gives users very little creative freedom to explore new lines of thought.